With the weekend getting near, or a gang of friends planning to drop to your place soon, the first worry you have is – How am I going to entertain them? or, How to unwind myself from a heavy week! Well, staying in a city like Pune and worrying about all this! Take a look at our top weekend getaways listed here, and we are sure you would be amazed to find out how much fun this city has covered in. In the below list, we have covered top 10 places to visit near Pune on the basis of different type of tastes. Surely you would find many fitting your wish. A gorgeous blend of mountain-beauty with clean lake-waters entices everyone loving nature and the natural views. For anyone seeking places to visit near Pune that are away from crowd and noise, and to enjoy the serenity and peace in Pune would find this an amazing place. 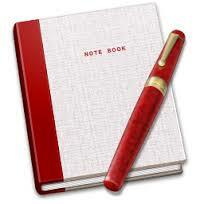 This would surely prove to be one among the best Pune tourist attractions. 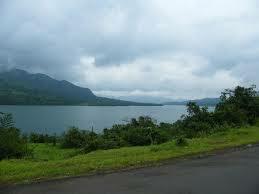 This lake is built with a dam, and is surrounded by Sahyadri deep forests. Adding to the richness of this location, you may also like to take out some time to visit the Koraigarh and Dhangad forts nearby. A place for those who love witnessing the magnificent history of the city of Pune, the Aga Khan Palace presents a lavish building that has a lot to reveal. 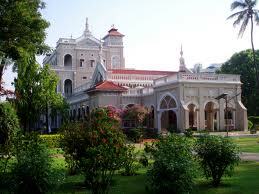 This palace has a lush green garden around, while the architecture is highly appealing and marvelous. This palace has some portraits and photos revealing the life of Mahatma Gandhi, along with various other prominent personalities making it one of the historical places near Pune. Anyone looking for a place to spend a time learning new things about the history, and adding to a great experience of some awe-striking monuments and pieces of information, Aga Khan Palace is a must-watch. 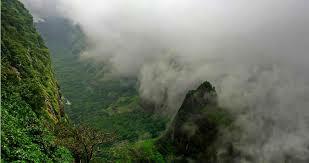 Quite a popular place known across the nation, Western Ghats are also known as the Sahyadri Hills. They showcase a rich wildlife and greenery, and make an amazing drive-through for the adventure-loving people who seek enjoyment in the lap of nature. Hills, forests, great weather, clean roads, etc. make anyone get adventurous to plan an entire day and explore the beauty of the Western Ghats. Western Ghats would also serve as one of the best picnic spots near Pune. 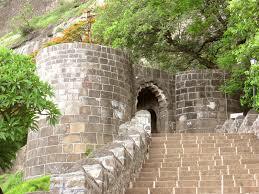 Popular for being the birth-place of Shivaji, Shivneri Fort comprises of some astonishing pieces of history inside it. This fort is located on an isolated hill. It isn’t as established and maintained as it should have been, but the visitors would still enjoy the raw history with stable, pond, and a mosque from the time of Shivaji. For some nice drive to the hill-top, and photography of this historically significant place, Shivneri Fort is a sure-shot addition to your ‘things to do in Pune India‘ list. This is a place for religious people who can’t finish a city’s trip without taking blessings from a renowned temple. 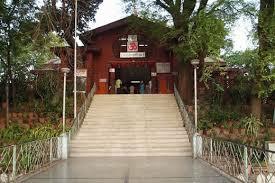 Saragbaug is the temple of Lord Ganesh, which receives an extraordinary mass of people daily. This temple also holds some historical value, since it was used by the Marathas against the British Empire in the history. Therefore, this place is an exciting and astonishing blend of religious sentiments and historical richness for anyone seeking any attractive places near Pune for one day trip. 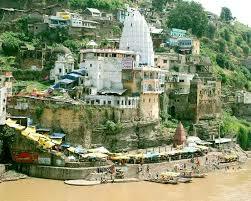 The temple of Lord Shiva, Omkareshwar is one among the twelve Jyotirlingas. This temple is situated on a small island on the river Narmada, and witnesses several important water-projects and dams. One may use the route of air, train, or bus to visit this temple. If you are keen to visit places to visit near Pune that have religious significance, you surely can’t leave Pune without seeing this temple, which would implant peace and joy with the amazing combination of religion and nature. 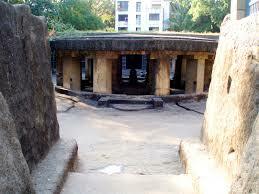 This is one among the most prominent heritage places to visit in Pune. These caves highlight one temple carved from a huge rock. It includes an old sculpture of Lord Shiva, Nandi, along with pillars and parts of the temple, while everything has been carved out of one single piece of rock. The entrance of this cave is an amazing example of architecture and geometry. 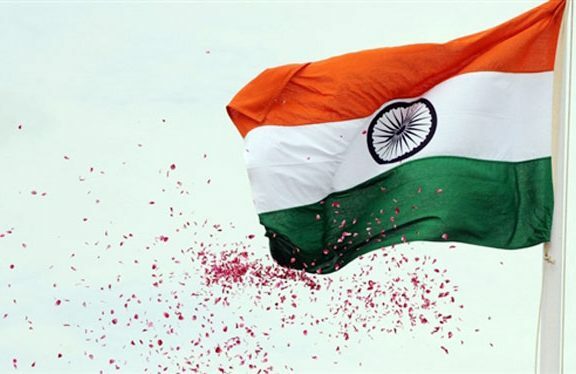 While one plans to make a trip to this great historical monument, there is a museum nearby to it, that has been listed in the Guinness Book of World Records. Packed with Play station, lily pads, wave pool, kiddie’s pool, and a special pool for family, this amusement park is an amazing place for an individual looking to hangout with friends, a family planning to take the kids out, or a couple looking for romantic places in Pune. After one plays around with these water rides, there are loads of places for enjoying great food, cold-drinks, and ice-creams. 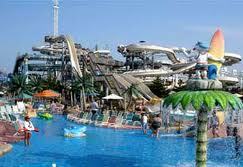 There are places from where you may rent the swimsuits and take the best benefit of this place for a full-day fun. A personal trip needs a beautiful hill station, that is absolutely undisturbed from the crowd of the city, and showcases the beauty around. Matheran is one among the tourist places near Pune, which gives the visitors an amazing view to the sunset and the sunrise. 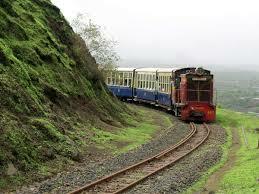 Matheran is a pack of lakes, parks, temples, and a lot of adventures for one to check-out. In case you wish to visit some place for romantic weekend getaways, where you can spend a few days in peace and joy, Matheran would serve to most of your purposes. An intricately designed building with authentic and ethnic architectural patterns is what one defines this museum in the first glance. 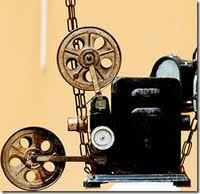 This museum becomes the place of rare film-exhibition every year, pulling people from all around the world. Anyone with a keen interest to know a lot about films, this is out of those places to visit around Pune, where you will get details about how films are made and how they finally reach the viewers. This museum has a huge compilation of movies, books based on films, film-based journals, movie-scripts, photos, and a lot more to make one’s trip an exciting journey. For all movie-lovers, this place would be one among the best travel destinations.